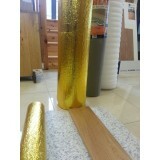 Mansion House Deluxe Castle Rock 2112 Mansion House Deluxe Castle Rock 10mm is AC3 Rated for.. 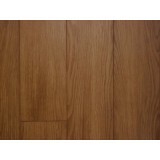 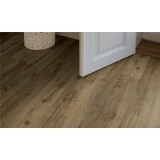 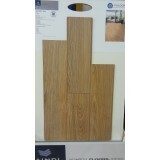 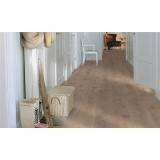 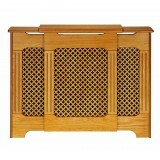 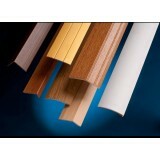 Mansion House Deluxe Natural Oak 7659 Mansion House Deluxe Natural Oak 10mm is AC3 Rated for.. 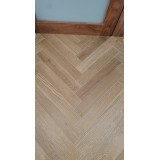 Maple Floor Mansion House 10mm Laminate 125mm x10mm The look of real maple with the dura..
OAK 37580 KAINDL NATURAL TOUCH BRUSHED SURFACE 10MM 30YR Warranty 1380mm x 159mm x 10mm 1..
Mikasa Oak Smokehouse & White Vein Heringbone 90 with Click & Tap lock The Mikasa ‘Click .. 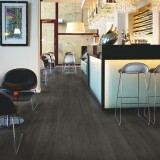 The Pergo Modern Grey Oak is a modern laminate floor featuring long, 2m planks. 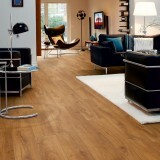 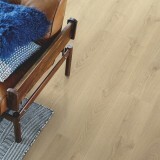 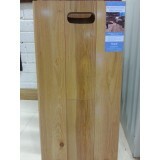 The feeling of woode..
Pergo 2M Royal Oak Plank 4V The Pergo Living Expression Royal Oak is a laminate floor with a warm.. 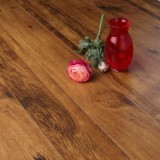 The Pergo Country Oak is a dark brown design with classic oak character in a stunning Wide Long plan..
Pergo 2M Drift Oak Plank 4V . 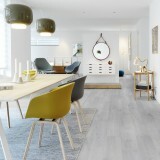 This floor brings serenity and Scandinavian design to match most ..
Pergo 2M Romantic Oak Plank 4V Romantic Oak is a beige laminate floor with a soft, whitewashed ..
Pergo Sensation Black Pepper Oak (L0331) Pergo invented the laminate floor 35 years ag..
Pergo Sensation Brush White Pine (L0331) Pergo invented the laminate floor 35 ye..
Pergo Sensation Coastal Oak (L0331) Pergo invented the laminate floor 35 years ago. 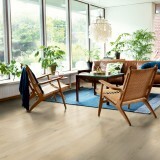 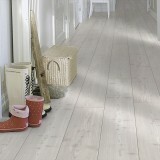 And wit..
Pergo Sensation Farmhouse Oak (L0331) Pergo invented the laminate floor 35 years ..
Pergo Sensation Frost White Oak (L0331) Pergo invented the laminate floor 35 years ago..